I wish I could just have a ton of writer friends. Or like, a serious writing group that has real discussions or real advice on my work. Same. I'm a terrible writer and need some guidance. I mean I could give tips or something if you want, but I’m not a professional yet of course. Hey, thanks a lot! I'll consider it. Y'know, I'm ashamed to admit it, but every time I see that girl in your avatar holding jupiter my first instinct is that it's a burger and she's about to chow down. Hey, what's your opinion on chainsaw swords? Have you seen a chainsaw sword? I bet not. But I’ve been you’ve seen a flaming sword. 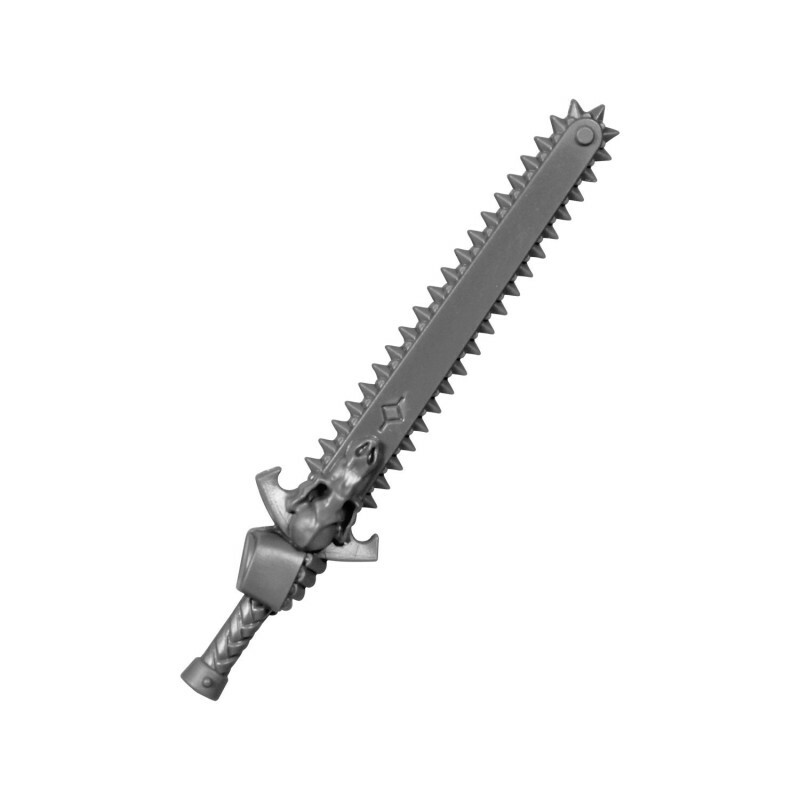 http://www.bitzstore.com/8447-large_default/chainsword-dark-angel-upgrade-pack.jpg I bet you feel dumb now! I'm going to poke Moon's posts instead. Merry Christmas everyone! Hopefully you have a day full of joy! Should I question that statement? Y'know how you're supposed to kick a door in? Well, I did, but I didn't take it to heart. Or head, for that matter. Perhaps I took it too head too much? Just keep at it, huh? *sits down quietly* Ahem. Well, guess who's lonely and needs Roleplaying partners to fill a void in her heart. I hate braces. I always think about how main characters never have braces on. It's always, the worst case, they had them before or now wear a retainer. Why did I commit to learning Japanese? I still have trouble with English Grammar. Yup. I'm learning from my friends mom so I don't have to take classes in college. By those snazzy hashtags, I can tell I made the right choice. Just an FYI, if English is your native tongue, Japanese is rated the most difficult to learn. I wish you luck! Look into getting those laminated reference charts! What's an anime that normally others don't cry at, but made you cry? I want more roleplays. But I'm afraid that I'll disappoint people when I don't like their roleplay. I don't know what I do or don't like until I start roleplaying! Sky High is the protype for My Hero Academia. So I have to write an essay over true justice. I don't even know what to do. What's true justice and how can someone truly be just? In your opinion. Write about the subjectivity of Justice. About whether one's origin may affect how they think of justice, whether we could have one strict definition of justice that is universal. Define this definition as "true justice" and then work your way up from there. Chances are, if you are supposed to be writing things like these, you have learnt the appropriate tings already and should not really need help here. Sometimes I just really wish I could have a boyfriend. I don't want to imagine it anymore. I want to experience it so bad. When it's time it will be time. I find that when you least expect it, and you aren't looking, you meet the greatest people. Okay, thanks everyone. I'll give it a break and will stop stressing about it.